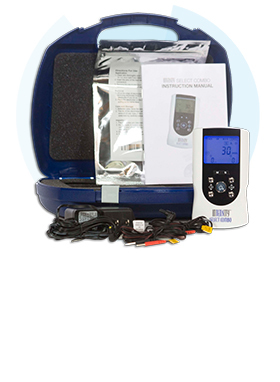 The new and updated Roscoe Medical Quattro™ 2.5 clinical electrotherapy unit provides a complete range of therapy no matter where you use it! 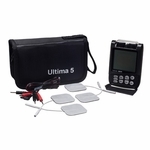 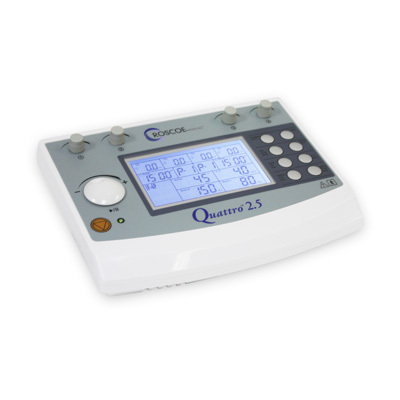 The Quattro™ 2.5 is a quad channel professional device that combines Interferential (4-Pole and 2-Pole), Russian, TENS and EMS waveforms into one digital electrotherapy device. 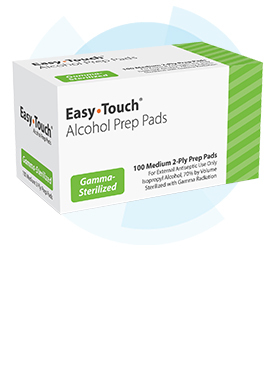 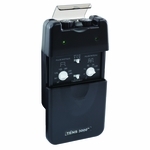 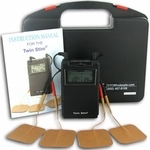 It has two separate timers as well as 2 sets of independent channels allowing treatment for 2 patients or areas simultaneously or 1 larger area. 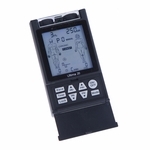 The Quattro™ 2.5 has preset protocols as well as customizable protocols that can be user defined. 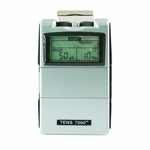 There are 10-presets for each waveform for a total of 50 presets as well as a professional mode and multiple different amplitude modulation options. 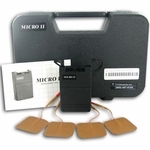 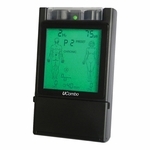 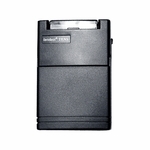 In addition, the Roscoe Medical Quattro™ 2.5 shows when stimulation is being applied as well. 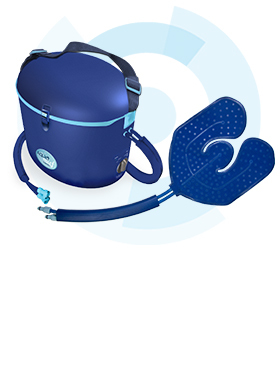 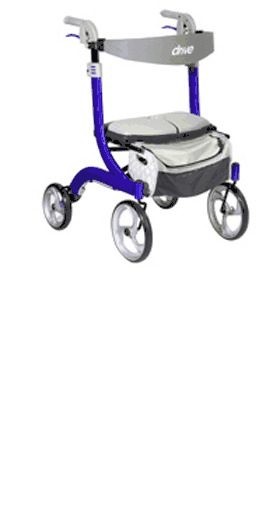 The user-friendly design allows for use in a clinic or at home, on a tabletop, therapy cart, or mobile use.